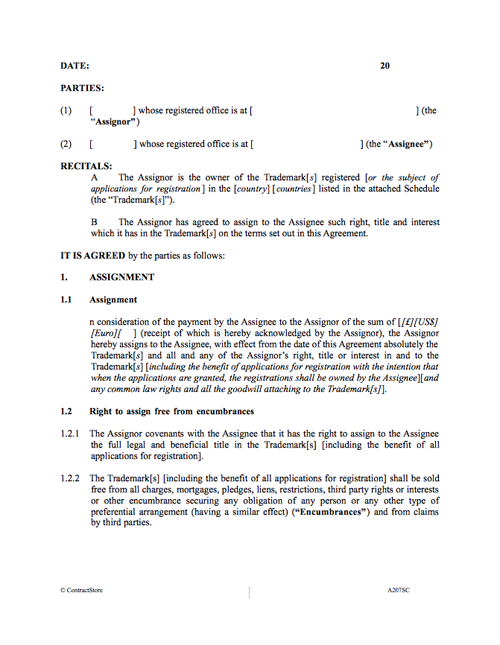 An agreement to transfer ownership of a trademark (or trademarks) in return for a payment. 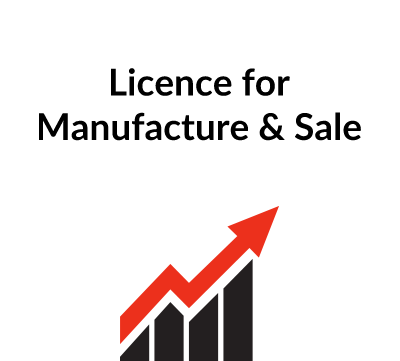 A Schedule is included, allowing parties to detail registered trade marks and trade mark applications. You need this document if you are the owner of a trade mark, looking to sell the trade mark in return for a payment, or if you are looking to purchase a trade mark from the legal owner. 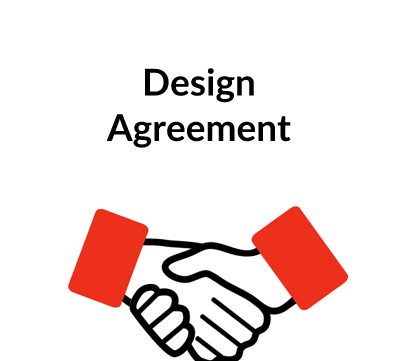 This agreement is used where trademarks are assigned by one party to another party. 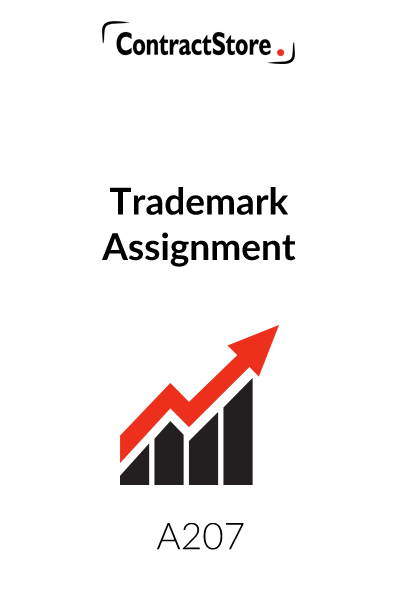 To be a valid assignment, a trade mark assignment must be in writing and signed by the assignor. 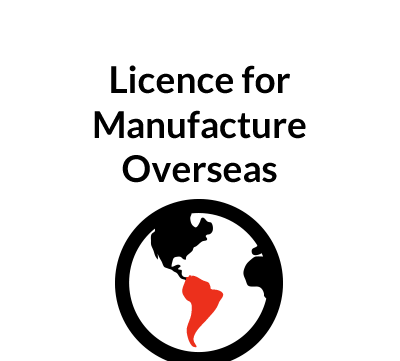 In the United Kingdom, trade mark assignments are registrable transactions under the Trade Marks Act 1994 but there is no statutory requirement to register them. In practice, the assignee will wish to ensure that the transaction is recorded, otherwise it will be ineffective against a third party acquiring a conflicting interest in the mark. Also, if the assignment is not registered within six months of the date of the transaction, the assignee has no right to damages for any infringements occurring in the period from the date of the transaction to the date of registration of the assignment. Stamp duty is not payable on the assignment of trademarks. This section states that the Assignor is the owner of the registered trademarks listed in Part 1 of the Schedule and the owner of any applications (if there are any) as listed in Part 2 of the Schedule. If there are no applications, then the words in square brackets should be deleted. Further this section states that the Assignor will assign the trademarks upon the basis of the terms set out in the agreement. This clause contains the provisions confirming that the Assignor will assign the trademarks for the price agreed. The price should be included in the agreement. If there are no applications, the wording in the first set of square brackets in clause 1.1 should be deleted. Registered trade marks can be assigned as bare registrations (without goodwill) or with goodwill; if no goodwill is being transferred, then the wording in the second set of square brackets should be deleted. Clause 1.2 confirms that the Assignor has full ownership in respect of the trademarks and that it has the right to transfer them and that the trademarks are not restricted by any charges, mortgages, or other encumbrances. If no trademark applications are being assigned, then the wording in square brackets should be deleted. Clause 1.3 states that the assignment includes the right for the Assignee to take an action against third parties for any infringement of the trademarks even if the infringement took place before the date of the Agreement. If the assignment of trade marks is without goodwill, the optional words referring to passing-off actions should be omitted in Clause 1.3.1. Clause 1.3.2 states that the Assignor will provide assistance in the event that the Assignee takes an action against any third parties. If the Assignee pays the Assignor for costs incurred in respect of such assistance, then the wording in square brackets should be retained. This provision confirms that the Assignor will do any other actions required to ensure that the Assignee becomes the registered owner of the trademarks. Warranties are given by the Assignor that the trademarks are free from any encumbrances and third party rights and that it has all relevant documentation evidencing its ownership in relation to the registered trademarks and any applications. Further the Assignor warrants that the trademarks are still valid and have not been revoked for non-use. Under current statute, if a proprietor does not use its trademarks for a period of five years, the trademarks can be revoked. The Assignee should additionally ensure that checks are carried out on the trademarks at the relevant registries prior to acquiring such assets.